Students learn real-world language. 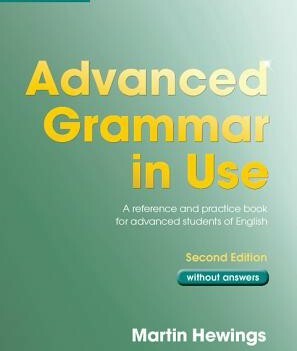 Grammar and Beyond is based on extensive corpus research into the ways that grammar is used in the real world. The series takes this research base and focuses students’ attention on the most relevant and accurate information. Students then immediately apply what they have learned in speaking and writing. 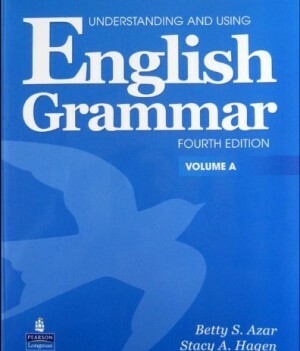 While the series places special emphasis on grammar for writing, all four skills are covered thoroughly. As students prepare to write, they practice editing common mistakes–based on an extensive collection of student writing. 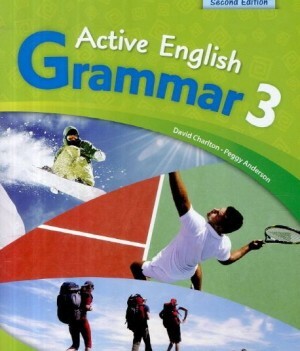 Then, they apply the grammar directly in a writing task, making a clear connection between what they study and how they write.